I first met Deanna when I started my very first ever bible study last January. I kind of fell in friendship love with her immediately. She’s got a smile that you know is genuine, a heart of gold, and a faith deeper than the sea. Her kids and husband are no different. 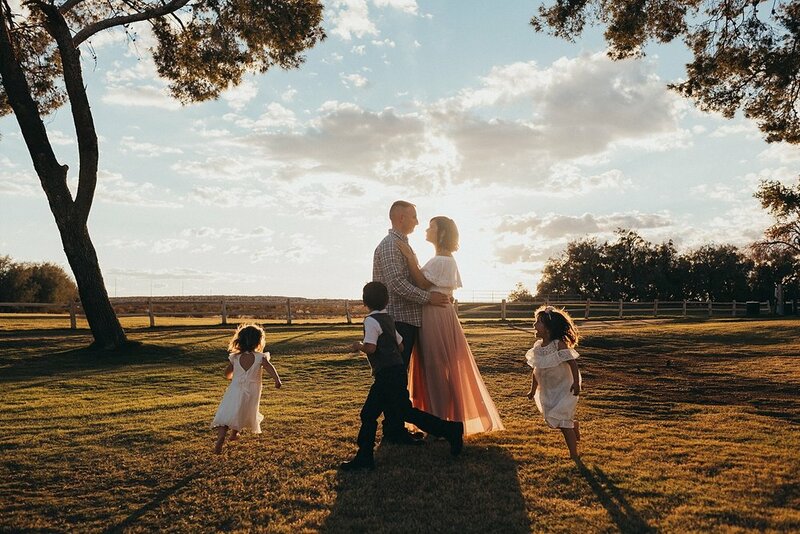 As a Twentynine Palms Family Photographer, it’s always a huge honor and pleasure for me to be able to capture the fleeting moments of the chaos that is family. No matter what age the kids are, there is always some craziness to capture, and that’s one of my favorite parts. Each family is so different. They all have their own dynamic. I love being able to cater to each one. This family feels like my own family. I adore these kids. Their innocent nature is beautiful to watch. All three having their own distinct personalities. Yet, all three of them clearly encompass the traits of their parents. Who, since the moment I met them, have been warm and welcoming and inviting. Mr. W is polite, well mannered, sweet and kindhearted. Miss E is shy and sensitive and the most loving little girl. While Miss B is a firecracker. Laughing, playing, making funny faces. She is a wild spirit with a gentle heart. I hear it often…. 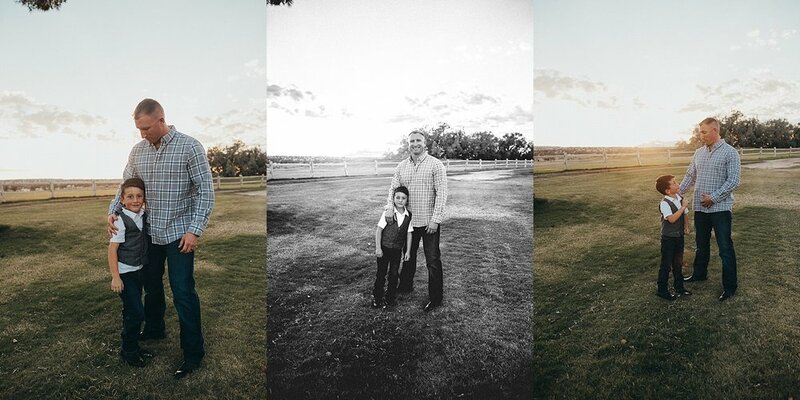 My photographs bless the families that I capture. 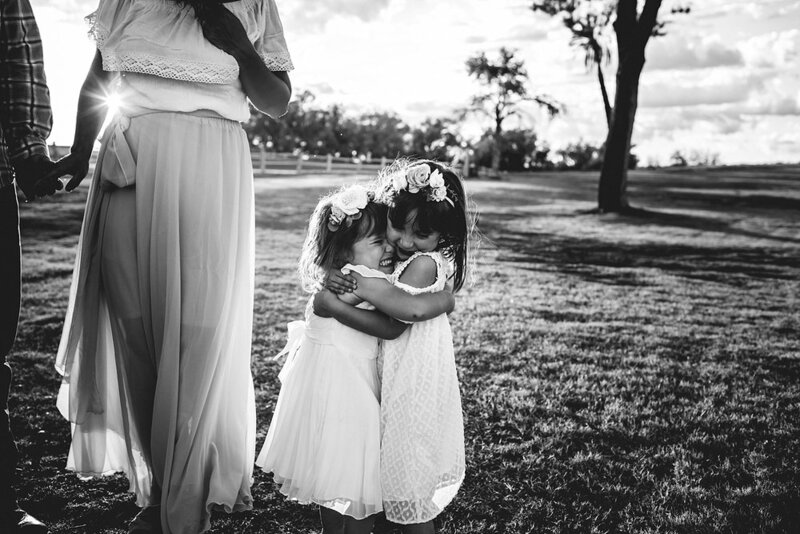 But honestly… it’s ME who is blessed in being able to capture these moments! 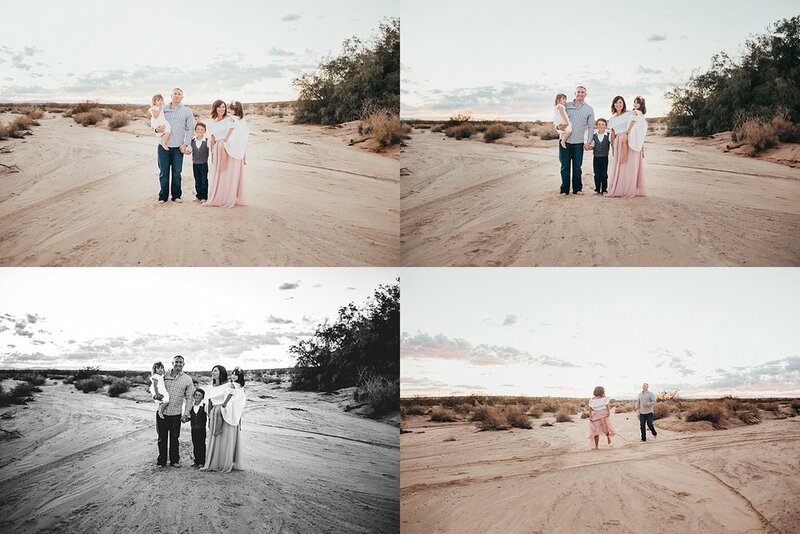 If you are looking for a Twentynine Palms Family Photographer, I hope you’ll consider me! 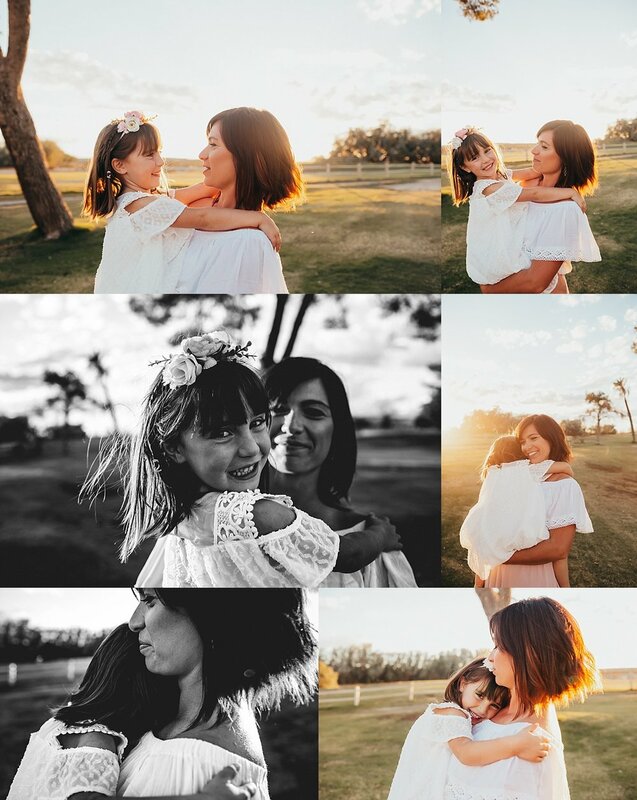 You can CONTACT ME for more information, and you can also check out my FAMILY COLLECTION for more details on a session with me.